Celebrate special moments with your loved ones! 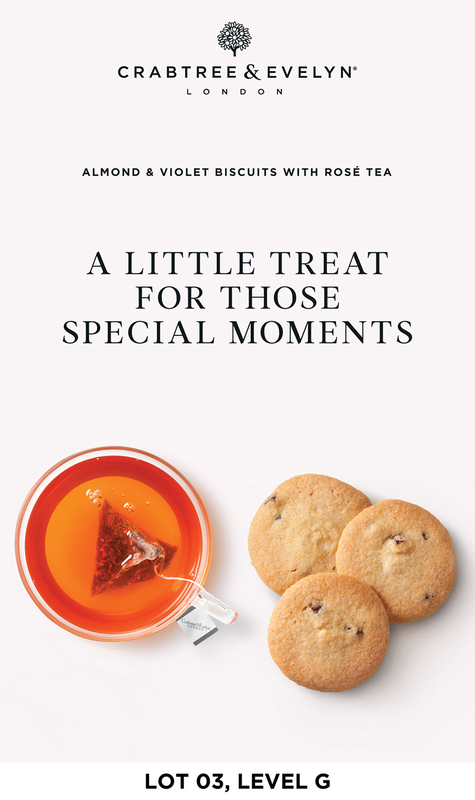 Buy 2 for RM148 at a limited time only, the Almond & Violet Biscuits with Rosé Tea gift set is the perfect gift for you and your loved ones. A delicate crunch of rich almonds and scented violet make these biscuits the perfect match for our Rosé Tea, which contains hints of sheer floral, sparkling rosé and sweet berry flavours.